Author: Sagan, Carl Set In . . . 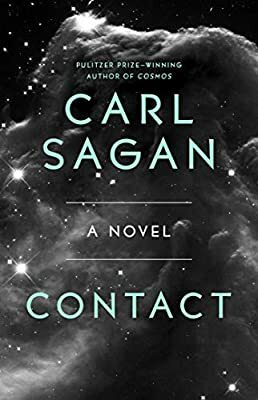 Description: Pulitzer Prize-winning author and astronomer Carl Sagan imagines the greatest adventure of all—the discovery of an advanced civilization in the depths of space. In December of 1999, a multinational team journeys out to the stars, to the most awesome encounter in human history. Who—or what—is out there? In Cosmos, Carl Sagan explained the universe. In Contact, he predicts its future—and our own.